Having fought for their country, hunted all conceivable game or played cricket on almost every yard of British soil, it seemed that life's excitement had been exhausted for a group nobility, politicians, and ex-servicemen. That was until they created The Burglars' Club. The entry fee is simple; a preordained item must be stolen and presented before the president at the next meeting. 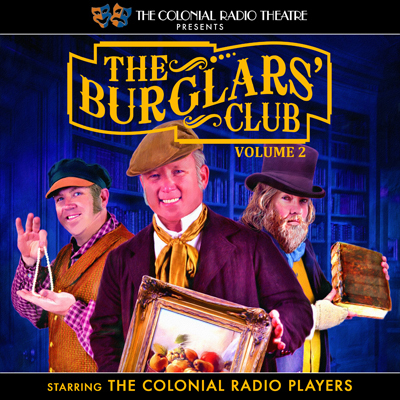 Join their exploits as they use of ingenuity and wit to gain membership of most extraordinary society of them all, The Burglars' Club. 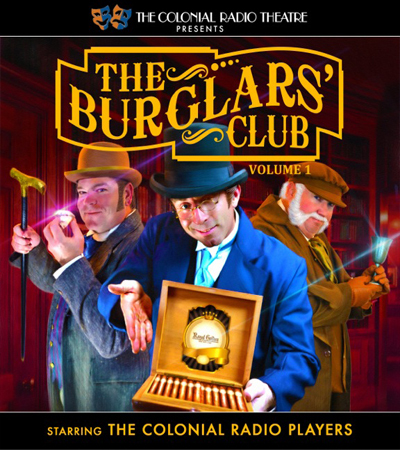 The Burglars' Club is the most exclusive of exclusive Gentleman's Clubs in Victorian London. To pay their dues, members must steal something very valuable and hard to get, and present it to the club at the following meeting. 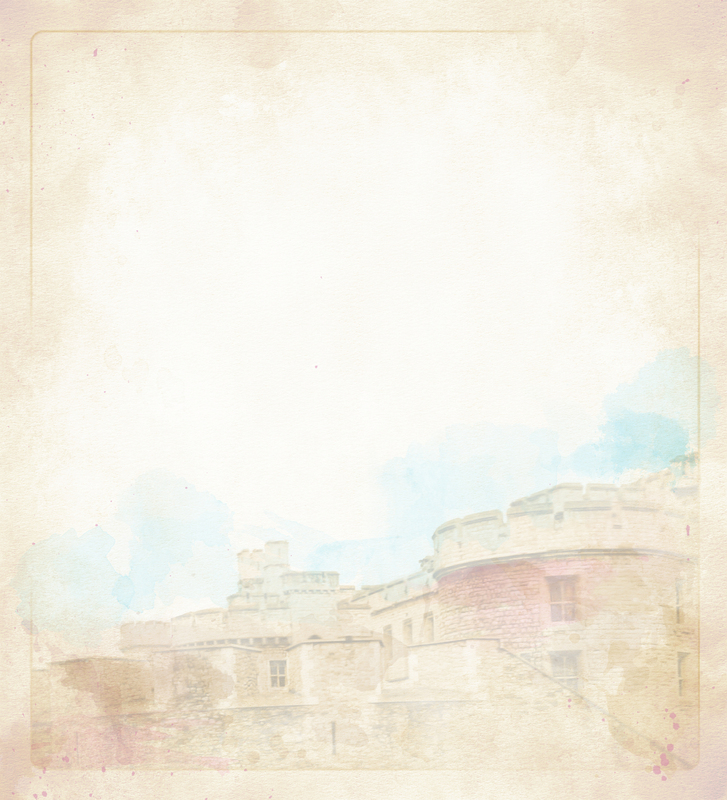 (They return it afterward, of course, if possible.). 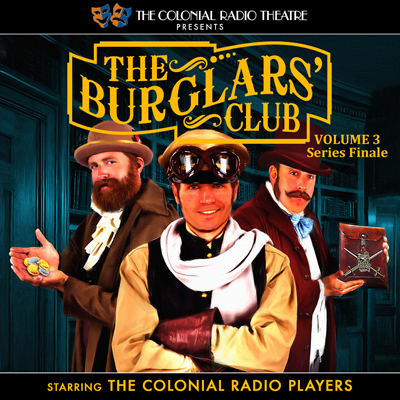 Produced by the award winning Colonial Radio Theatre on the Air. Included are the final four episodes in the series.